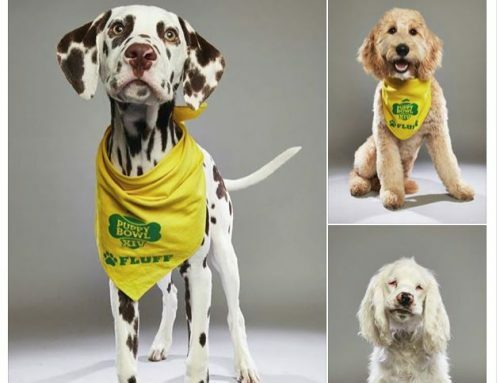 On February 5th, Animal Planet will be airing its annual Puppy Bowl with a special twist. 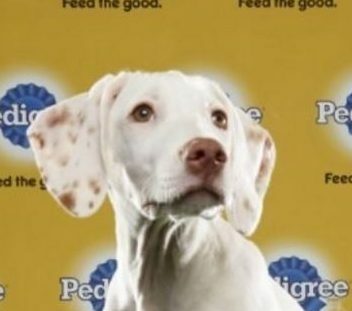 This year players will include special-needs dogs including deaf puppy“Doobert”, who was transported to his forever home using the Doobert.com unique rescue platform. 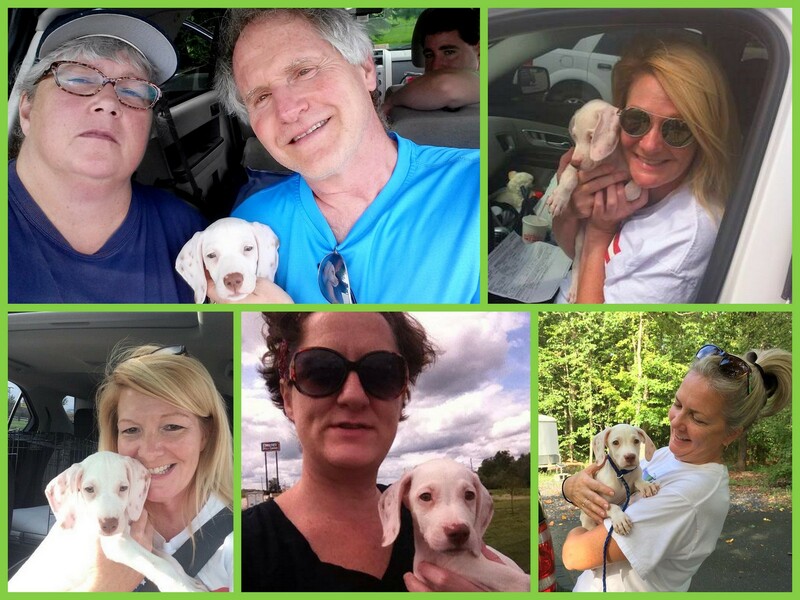 This past August, volunteers came together using the Doobert.com software to transport “Doobert” the dog, a deaf English Pointer puppy, who was eight-weeks old at the time. 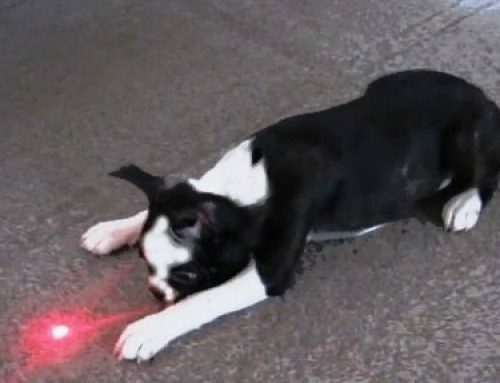 He was transported 1,100 miles to safety, by volunteers using the Doobert.com platform. 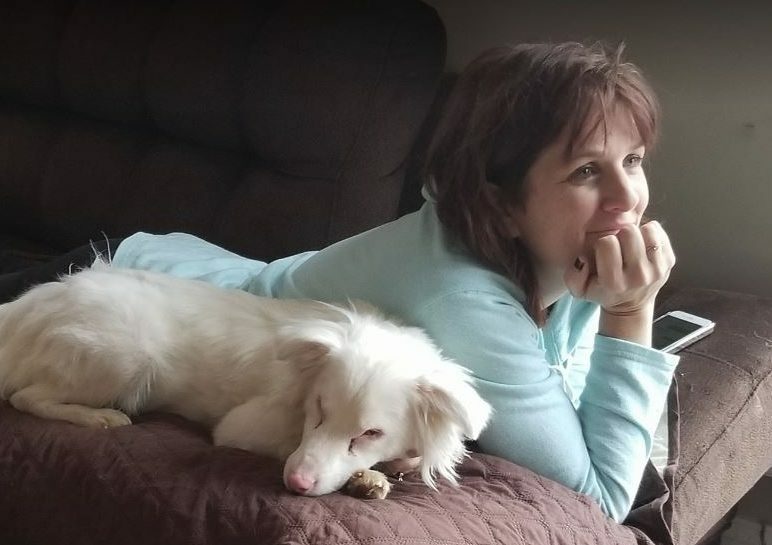 His journey took him from Savonburg, KS to Troy, VA.
***Doobert has since been adopted into a loving home and he is NO LONGER available for adoption. 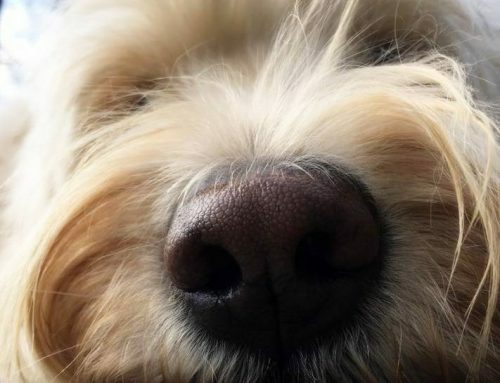 The puppy, was named “Doobert” by the Doobert.com volunteers, because the breeder did not give him the dog a name due to his deafness. 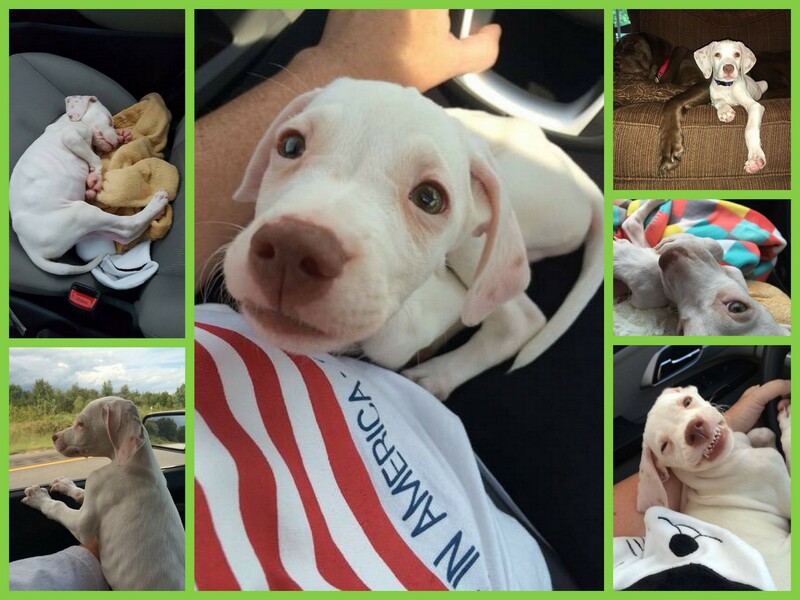 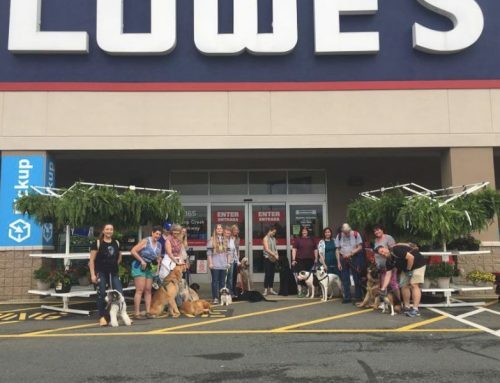 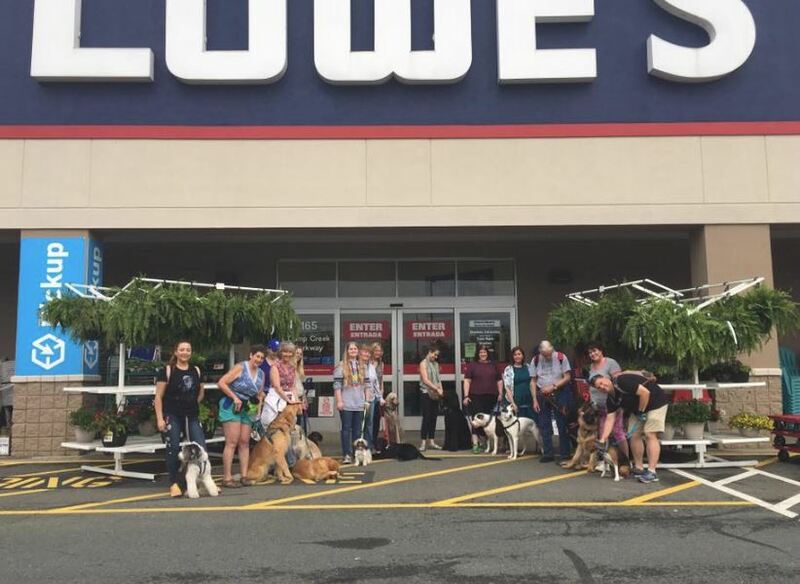 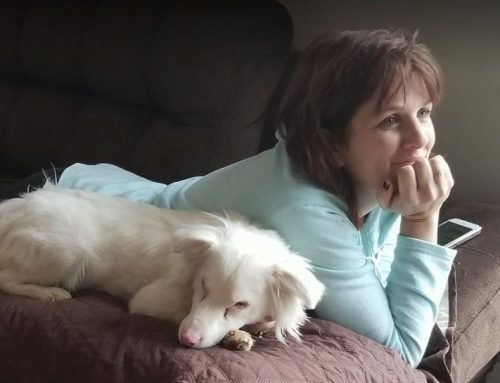 Thanks to Transport4Rescues, Deaf Dogs Rock, and Green Dogs Unleashed, “Doobert” the dog got a new chance at life with a forever home in Virginia. 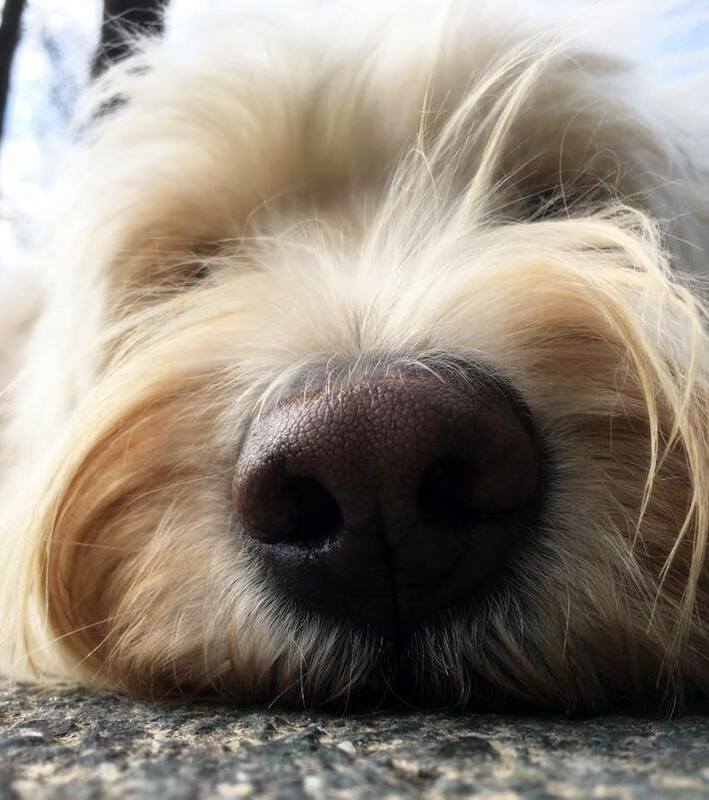 Doobert.com is a unique animal rescue platform where volunteers can sign up to volunteer to photograph animals, foster animals, transport animals and more! 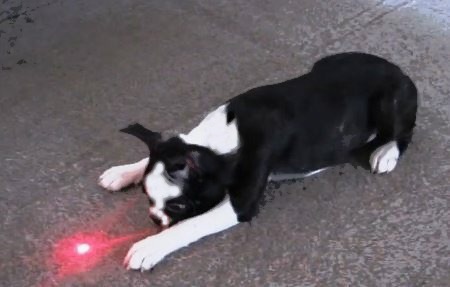 This software helps solve the most difficult aspect of animal rescue. 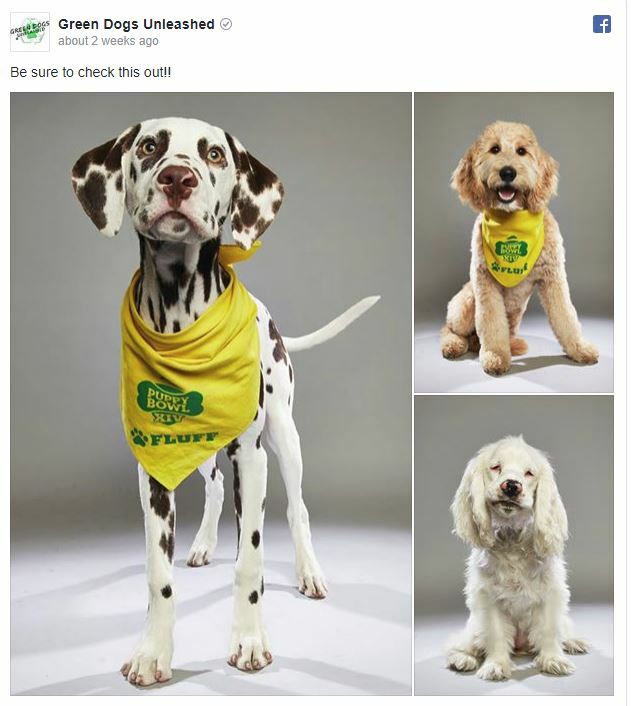 Volunteers and animal rescues can sign up for free to help save animals at Doobert.com. 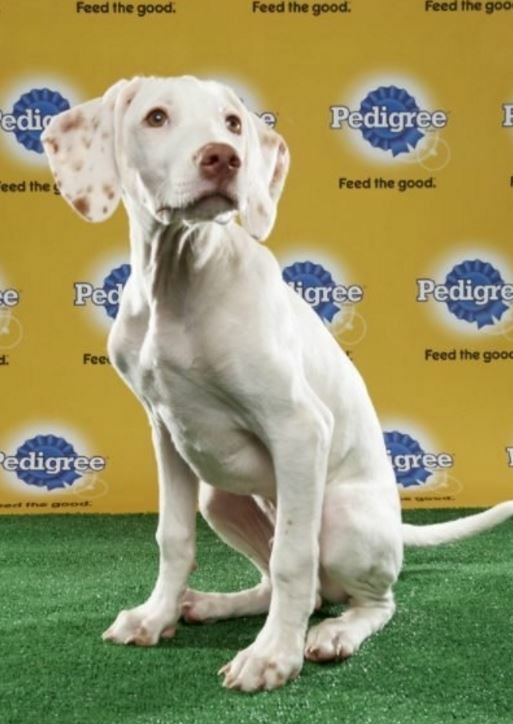 Watch “Doobert” the dog on the Puppy Bowl Sunday, February 5th at 3PM EST on Animal Planet.